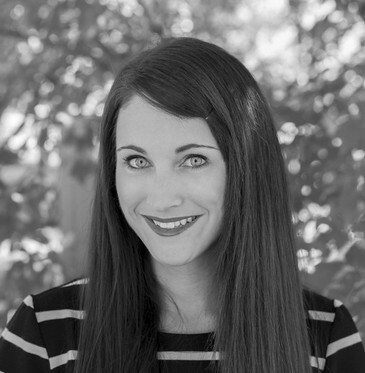 Hollie Adams – Hollie Adams is a scholar and writer. This is her digital portfolio. Hollie Adams is a scholar and writer. This is her digital portfolio. I was recently interviewed by rob mclennan in support of the recent publication of The Calgary Renaissance. Check out what I had to say about the writing community in Calgary here. The Calgary Renaissance is launching December 2nd in Calgary (of course) at Pages on Kensington at 7pm (meet us in the basement!). I’ll be reading along with Christian Bok, Weyman Chan, Aaron Giovannone, Helen Hajnoczky, Naomi K. Lewis, Jani Krulc, Nikki Sheppy, Natalie Simpson, Emily Ursuliak, and Andrew Wedderburn. The event is free, open to the public, and should be a good time. Hope to see you there! Happy to have my story “Project Description” published in The Calgary Renaissance, a brand new anthology of Calgary writers, edited by rob mclennan and derek beaulieu. Even happier to be in print alongside some fantastic writers and friends: Jonathan Ball, Braydon Beaulieu, Christian Bök, Louis Cabri, Natalee Caple, Weyman Chan, Jason Christie, Chris Ewart, Aaron Giovannone, Helen Hajnoczky, Susan Holbrook, Ken Hunt, Jani Krulc, Larissa Lai, Naomi K. Lewis, Nicole Markotic, Suzette Mayr, kevin mcpherson eckhoff, Sandy Pool, Sharanpal Ruprai, Ian Sampson, Jordan Scott, Nikki Sheppy, Natalie Simpson, Emily Ursuliak, Natalie Zina Walschots, Andrew Wedderburn, Julia Williams, Rita Wong, Eric Zboya, and Paul Zits. Edited by derek beaulieu and rob mclennan, and published by Ottawa’s Chaudiere Books, The Calgary Renaissance highlights some of the diverse and astonishing experimental poetry and fiction that has emerged out of the past two decades of Calgary writing. An essential portrait of some of the most engaged and radical of Canadian writing and writers from one of the country’s most important literary centres. 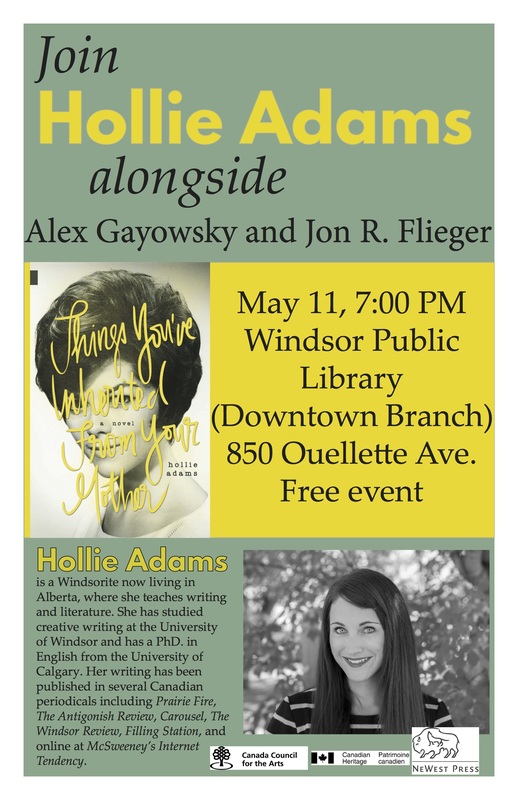 Hey Windsor locals, on Monday, May 11th at 7pm I’m reading at the downtown public library with two other awesome writers, Jon R. Flieger and Alex Gayowsky. Come for the readings, stay for the free cookies (or the other way around). You can check out my interview on CBC’s Daybreak Alberta with Chris dela Torre here. Hollie Adams is currently teaching English at Red Deer College. She has an MA in English Literature and Creative Writing from the University of Windsor and a PhD in English from the University of Calgary with a specialization in Creative Writing. Her other specialties and research interests include Composition and Creative Writing pedagogy, American Literature, Narratology, and contemporary and postmodern literature. Her first novel, Things You’ve Inherited From Your Mother was just published by NeWest Press (May, 2015). Check out the categories section for updates about her work and upcoming events. 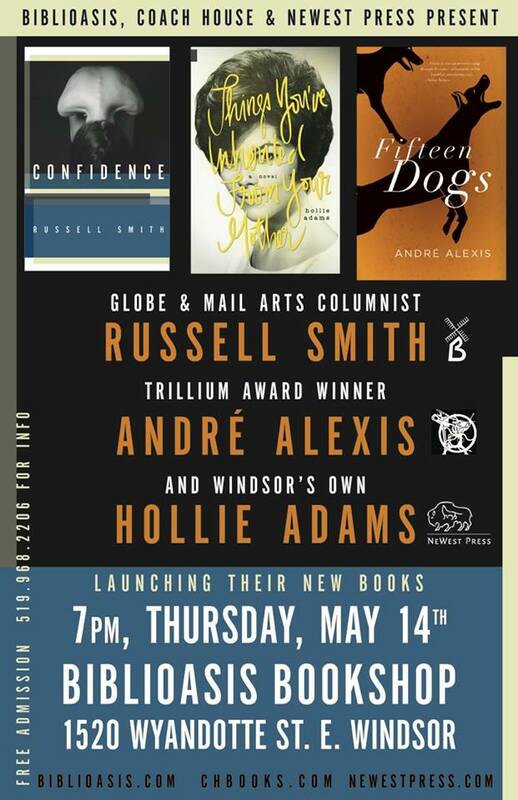 May 14th, 7pm @ Biblioasis Bookstore (1520 Wyandotte St. E.) with André Alexis and Russell Smith.